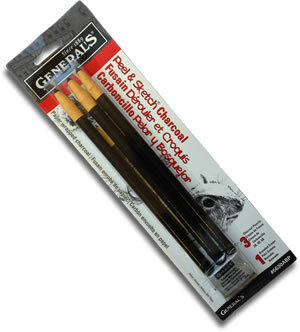 General’s Peel & Sketch is a stick of beautiful smooth charcoal which is wrapped in paper. 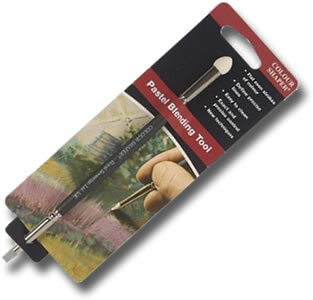 Simply pull the string to unwrap what is required leaving the rest conveniently clean, pristine and safe until needed. 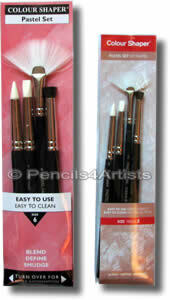 This excellent blister pack contains 3 GP Peel & Sketch Charcoal (soft, medium and hard) and a soft eraser.